Working with me goes far beyond just filling out a loan application or just obtaining a home loan. My goal is to give you the opportunity for homeownership. I truly care about you. When you work with me, we discuss your situation, goals and concerns. We will also review and discuss different loan programs and options, so you can make the best choice for yourself. Your situation does not have to fit into a box. I will do my best to find solutions to any problems you might have; whether it’s a low-down payment, previous credit problems, or closing costs limits. • Weekly Contact - Myself or someone from my team will communicate with you weekly via text, email, or a phone call. • Video Updates - There won’t be a point in time where you wonder where in the process your file is. You will receive video updates each time your file gets moved to a new milestone or stage. My team and I are here to answer any of your questions, so you can stay relaxed. With your help and understanding, we can make this a smooth process. The process seemed frightening and intimidating at first, but Micheal and his team helped to simplify complicated tasks and were always available to guide my wife and I through any issues that we faced. The team’s response time was excellent as well. They provided very personalized service. It felt like we were working with family. They had our best interests in mind.  Had a bad experience with Frost Mortgage and decided to go with another lender. Our realtor Leona Gonsalves with the Maez Group suggested Van Dyk and they are awesome! Thank you for making out home buying experience so easy. Michael Martin and Amalia, You guys rock! Thank you again!